It’s 3rd June 2016 and we’re back to satisfy your tech-hunger. This week’s news covers Medium’s latest acquisition, Google’s new uninstall manager, Google’s new search feature to assist people with lost phone’s, Snapchat becomes more popular than Twitter, Facebook’s new set of diverse emojis and Xiaomi’s new uber cheap fitness tracker. 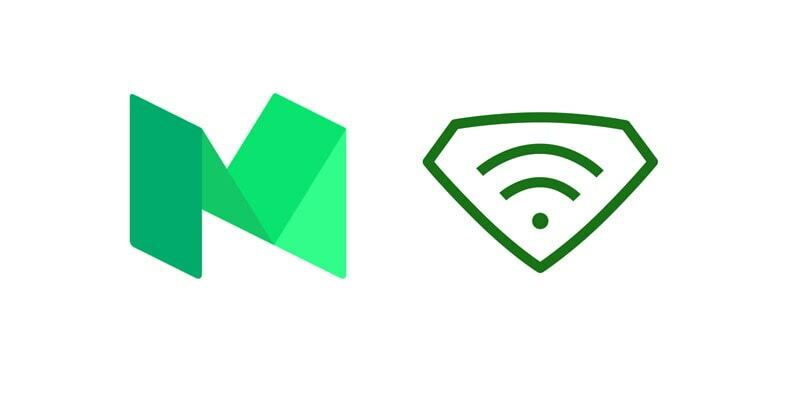 Medium has recently acquired Superfeedr a real-time API that enhances the way you handle your RSS, Atom and JSON feeds. Now you’ll say “Duh! Who uses RSS anymore?” WRONG!!! RSS is still thriving, all the services like Flipboard, Apple news etc etc, all of these services use RSS to curate the content. Superfeedr helps both, the services which generate such content and the ones who poll these services. The startup currently serves IFTT, Etsy etc and does not intend to stop doing so. This acquisition will help Medium in building a platform that connects with the rest of the internet. Smartphones are thriving, and since the launch of the original iPhone the ecosystem has seen a whole spectrum of devices starting from as low as $35 going as high as $700. If you are a user on the lower end of the spectrum, you generally come across situations where your device’s storage is full. In those times it becomes almost impossible to decide what to get rid of. Thankfully, Google is here to help. 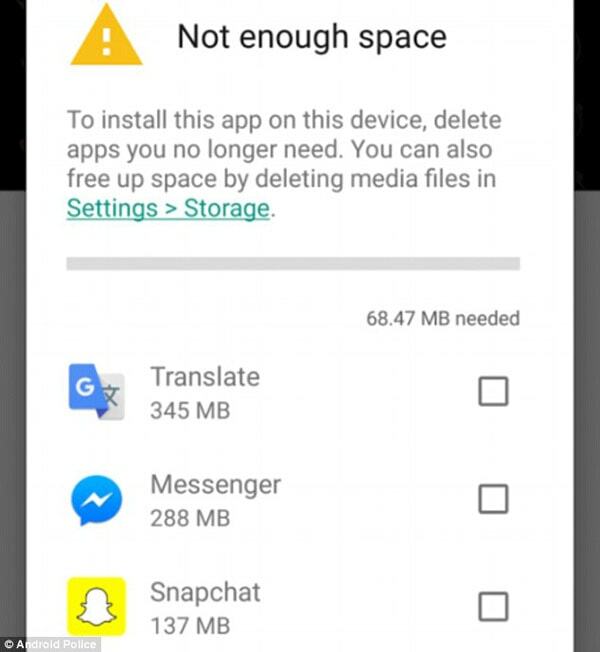 Google Play will now suggest you which apps to uninstall when you run out of space on your device. The new Google Play comes with an uninstall manager that will intelligently inform you which apps and games are neglected and should be uninstalled. There’s no specific timeline as to when this feature becomes available but taking into account, the Google Play Services update cycles, you should see this feature pretty soon. 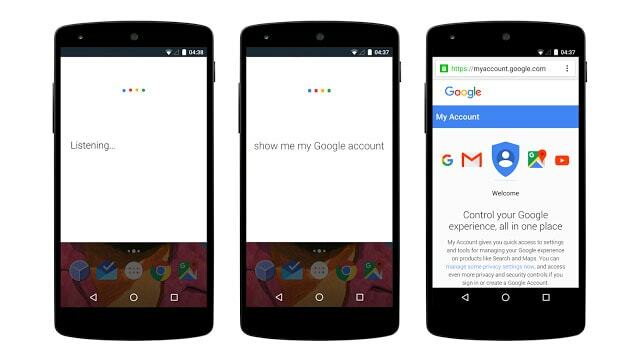 The Google My Account feature is getting an update. 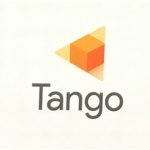 Soon you will be able to google “I lost my phone” to get quick access to your accounts page in order to lock your device, wipe it or just change the password. The interesting bit here is that it won’t just be limited to Android, the feature will expand to iOS as well. It would work a bit differently though, Google can’t take control over your iOS device, so it will redirect users to iCloud to lock their devices. You’ll have an option to remotely wipe the device though. 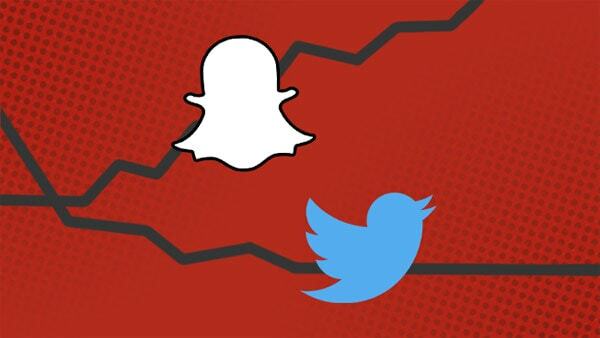 Snapchat, the app quite popular among teenagers recently surpassed Twitter with a stat of 150 million monthly active users. Twitter, however boasts a 130 million monthly active users, just short of 10 million users. Most people may say that Twitter is dying a slow death but it’s wrong. In reality, the service is actually getting better and is by far the best way to reach out to someone directly. Snapchat is definitely thriving. It’s trying to make messaging fun again and that’s a good thing and it’s clearly visible on the charts.An average users see 40% more engagement with users. In response to the increasing number of requests for a new set of emojis to better represent professional women and racial diversity, Facebook has rolled out 150 new emojis. The new standards better represent our women and work cross platform, so no more empty black boxes (that wasn’t racist). 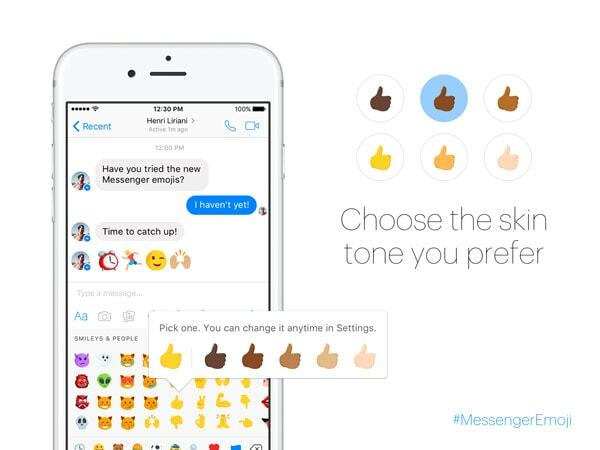 In addition to this you can now change the like button present on your chat thread with an emoji of your choice. The update is rolling out in stages and should be on your device soon. Xiaomi is upping its fitness game with the launch of a new wearable, the oddly named Mi Band 2. 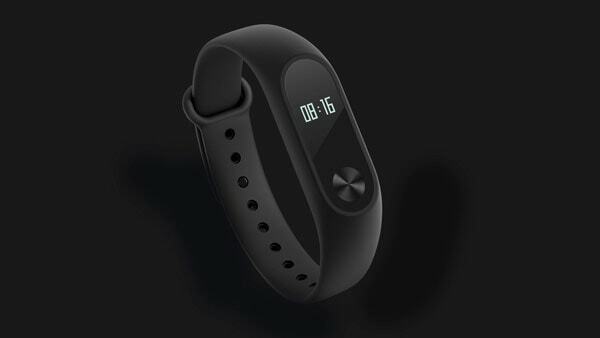 This is Xiaomi’s third fitness device after the Mi Band and the Mi Band Pulse. Interesting thing about this particular device is that it’s worth $23. The new Mi Band comes with an OLED screen, Bluetooth 4.0, heart rate monitor and a battery that lasts upto 20 days. All of this with the familiar interchangable silicon bands. The Mi Band will be available in China on June 7th. Brands keep updating themselves to be in market as facebook has brought Emojis , Whatsapp brought free version and so on. This tech world is big to be in market you need to do something different for the users to stabilize your position so they’re doing this now but we can see more number of changes in there product too. Nice sharing you’ve brought in attention to your readers.